Living With Rivers: Big Muddy "MO"
Longest in the US, muddy-waters famous for music-inspiring - and one of the most-altered rivers on Earth. We humans have channelized, narrowed and straightened the Missouri almost (not quite) beyond recognition. With enough River Issues to float a boat, we STILL have opportunities to protect and in some spots even restore health to the Mighty MO. 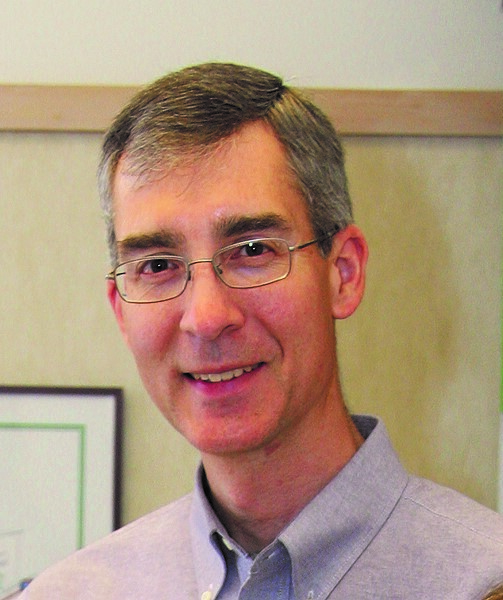 Greg Poleski, VP of Greenway Network, works on river issues by leading paddling outings on "water trails," leading river clean-ups, and organizing public education events. Brad Walker, River Director for the Missouri Coalition for the Environment, works with legal, legislative, public education and other means to protect the Missouri from further degradation. LEARN MORE at River Soundings - a free panel discussion of Missouri River issues. Wednesday February 22, 5:30-8 p.m. Visitor Center in Forest Park. Panelists Tony Messenger, Brad Walker and Dr. Robert Criss, moderated by Jean Ponzi from KDHX. Wildflowers are moving into the city - and plants with "weed" in their names are welcome even in the 'burbs. Sure and steady as Oak trees, a Native Plant revolution is changing the ways we experience our yards, our parks, our school grounds and even our corporate campuses. Neil Diboll, President of Prairie Nursery in Westfield, Wisconsin, has grown this wild idea for 35 years. He was digging native plants when his business "couldn't give 'em away." Now he - and many humans like him - can't get enough of the kinds of plants that let our species garden in a Joint Venture with Nature. Mitch Leachman cultivates this mania here in the KDHX listening area. 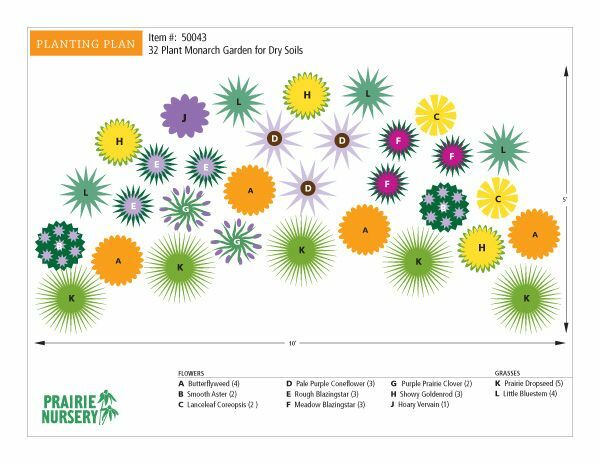 As head of St. Louis Audubon, he leads volunteers from groups with names like Wild Ones and Master Naturalists in efforts to "Bring Conservation Home" - the wildly successful Audubon program that comes to your yard with guidance to garden ecologically. Let this Earthworms conversation welcome you to the realm of Native Plants. Want to learn more? You're in luck! March brings workshops, talks and plant sales bursting like Milkweed pods with Native Plant knowledge, opportunity, and FUN! 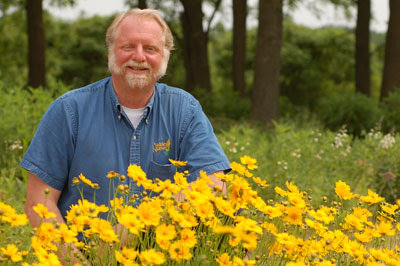 Neil Diboll will headline the 2017 Partners for Native Landscaping Workshop on March 3 & 4 - hosted this year at St. Louis Community College-Meramec, where native plant horticulture training is taking off like Prairie Blazing Stars. Additional visiting Native Plant maven: pollinator plant author Heather Holm. Need a lift for your spirits? Start gardening for butterflies, birds and bees. Pick some flowers with "weed" in their names. Meet folks who've got the Native bug - and let yourself catch it too! Music: Agnes Polka, performed at KDHX by the Chia Band, 1999. THANKS to Andy Coco, Earthworms engineer, and to all the Partners for Native Landscaping organizations.